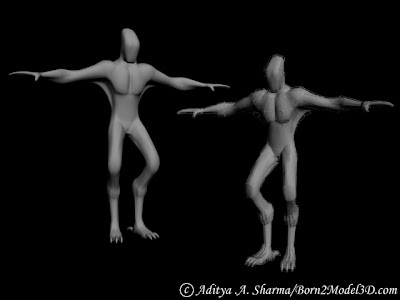 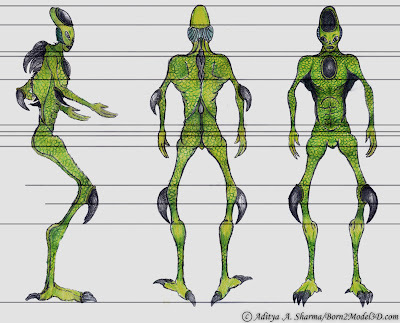 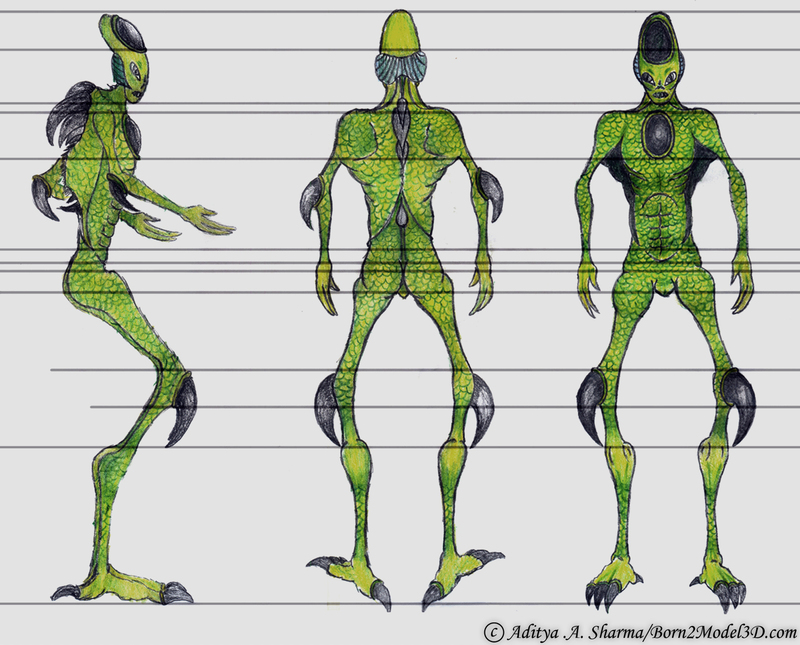 This was my first concept character and also my first 3D Model that I created. 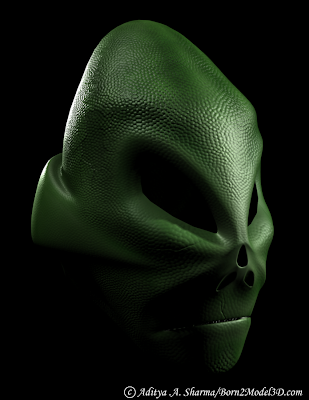 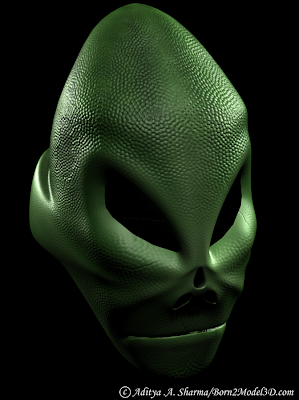 After this I modeled it in 3DS Max does becoming my 1st 3d model and later this also became the 1 model I sculpted on in Zbrush. Though I don't consider any of the works impressive they are still important to me as they will always remind me where I started. I almost forgot Mingry was also my 1st ever textured character. 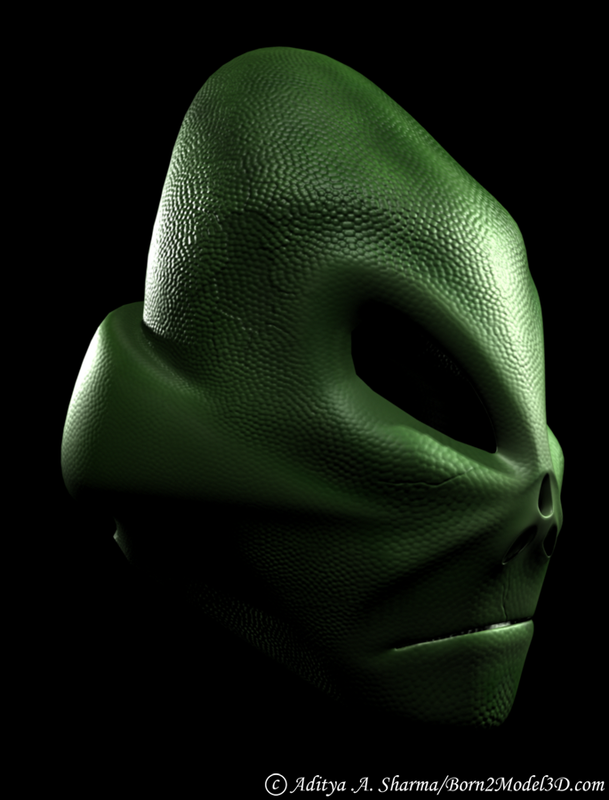 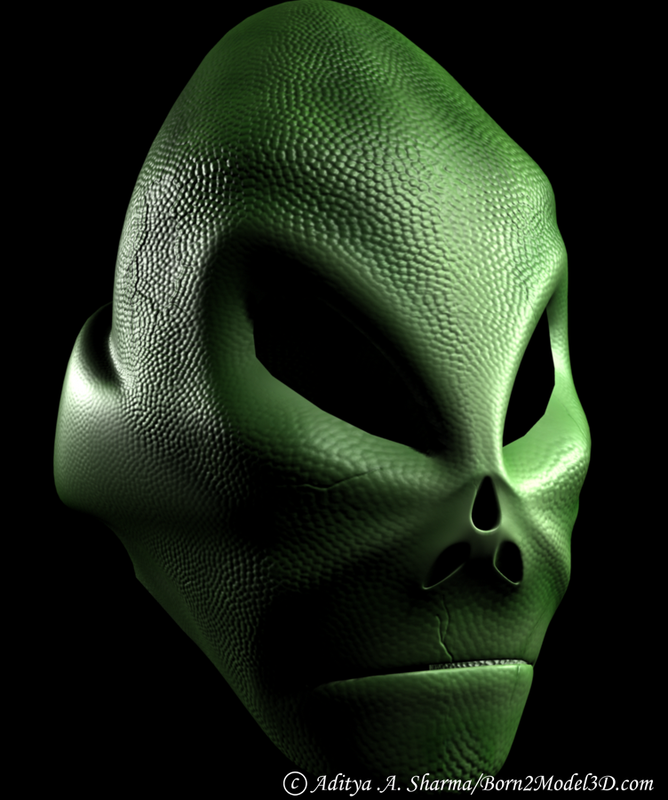 I remember I had just learned about bump and displacement maps and I was way too excited about it.